Go upstairs in the King's Head pub and discover the eclectic programme of at the victorian King's Head Theatre. Don't miss the live music, every Thursday to Sunday in the pub. 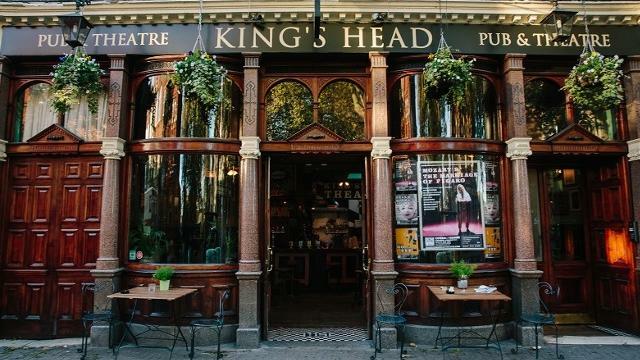 Is The King's Head Theatre your business?